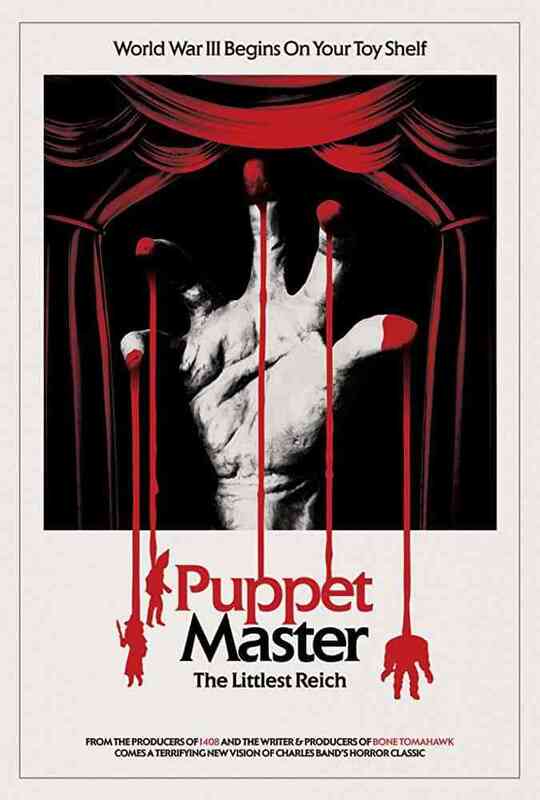 SCREAMIN’ AT PUPPET MASTER: THE LITTLEST REICH! | Screaming Soup! Previous SCREAMING AT PUPPET MASTER COMICS! Next SCREAMING AT TIME WARP HANGOVERS AND HALLOWEEN COMIC REVIEWS! since you just give fun facts about the worm eaters and the rats are coming, the werewolves are here does this mean we’ll been seeing your thoughts about them in your R rated reviews.